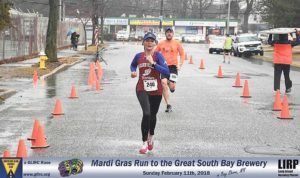 Martha Delgado approaches the finish at the Mardi Gras Run to the Great South Bay Brewery. 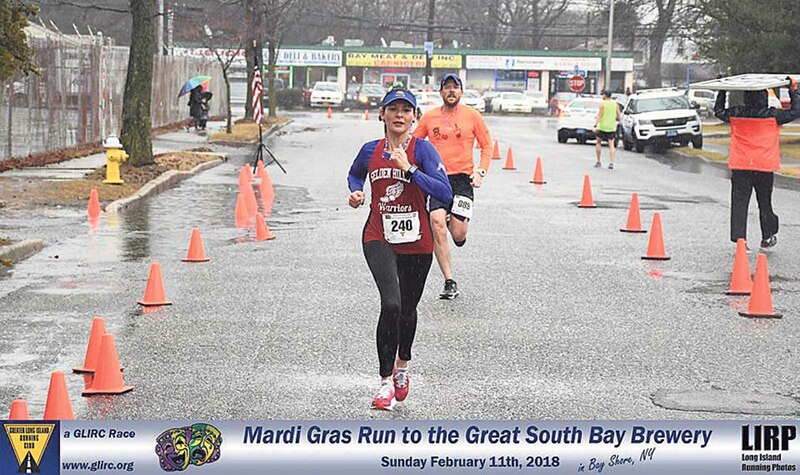 Great Neck’s Martha Delgado took top honors among female masters athletes in the inaugural Mardi Gras Run to the Great South Bay Brewery on Feb. 11, completing the 7.1-mile course in 48 minutes and 49 seconds. More than 1,000 runners participated, with New York City’s Brent Frissora taking the overall win in 41 minutes and 32 seconds. For the women, Nadine Moors of Sayville was the overall champion, finishing in 47 minutes and 9 seconds. Competitors braved the morning downpour, looking forward to an all-you-can-eat meal and all-you-can-safely-drink beer awaiting them at the brewery. 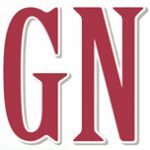 The indoor after-party also included a Mardi Gras–themed costume contest, raffle prizes and live band. 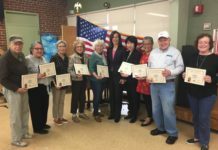 Delgado and the other top-three overall and masters runners received Great South Bay Brewery beer steins as awards. All entrants received an event shirt and finisher’s medal. The race, cohosted by the Great South Bay Brewing Company and the Greater Long Island Running Club, benefited the Morgan Center in Brightwaters, which gives young children with cancer the opportunity to interact and socialize in a safe environment that stimulates cognitive and social development.